UHCA welcomes riders of all levels, providing eight challenge divisions allowing riders to compete against others riding at a similar level. 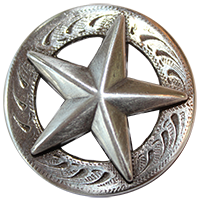 UHCA Events, fun for the entire family, are a great way to have fun while improving your horsemanship and communication. By competing at and preparing for UHCA Events, the results will be increased responsiveness, acceptance, and trust. You’ll be developing a willing partner while competing for cash, prizes, year-end awards, and of course, bragging rights! 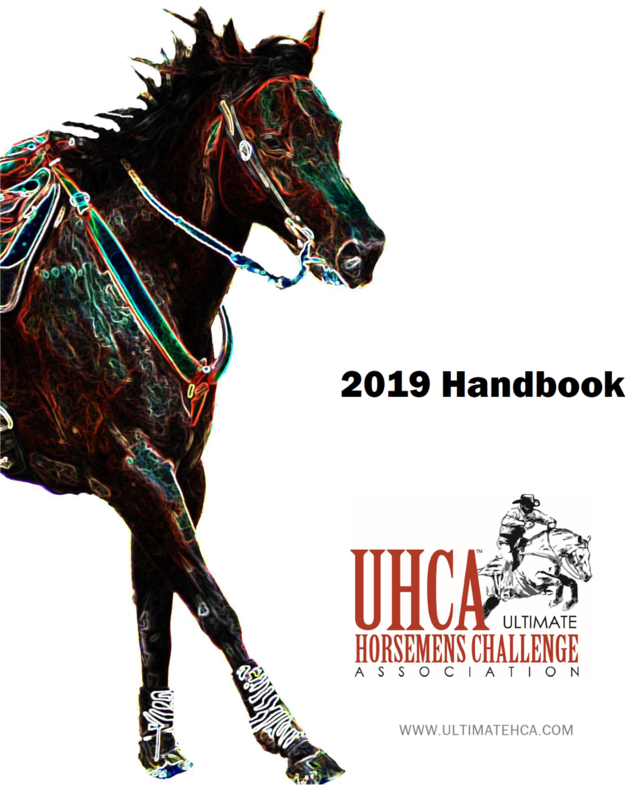 UHCA Events challenge both horse and rider to maneuver through a series of obstacles, while demonstrating skill, finesse, horsemanship and speed. A score is given for each obstacle on the course and riders are judged on overall horsemanship. UHCA races are timed events, however time accounts for less than 10% of available points. All breeds of horses and mules are welcome. The best scores are earned by negotiating each obstacle with accuracy and speed; truly demonstrating a level of trust and partnership with your mount. For the 2019 season, R Bar B is donating a saddle that will be given away by drawing at the Year-End Banquet. Riders get one entry into the drawing for every ride at each race. The winner will be selected at the banquet. The more you race, the better your chances to win! Must be present to win. The mission of the Ultimate Horsemens Challenge Association is to provide a forum to unite all breeds, disciplines and skill levels in a competitive obstacle course setting that emphasizes and rewards good horsemanship while encouraging sportsmanship, camaraderie and above all, fun and enjoyment with horses.